When our co-founder Kayla Fioravanti discovered hemp CBD—it changed her world and health! As a cosmetic formulator, with decades in the natural industry, she views hemp CBD as the topical ingredient that can change the skincare industry. 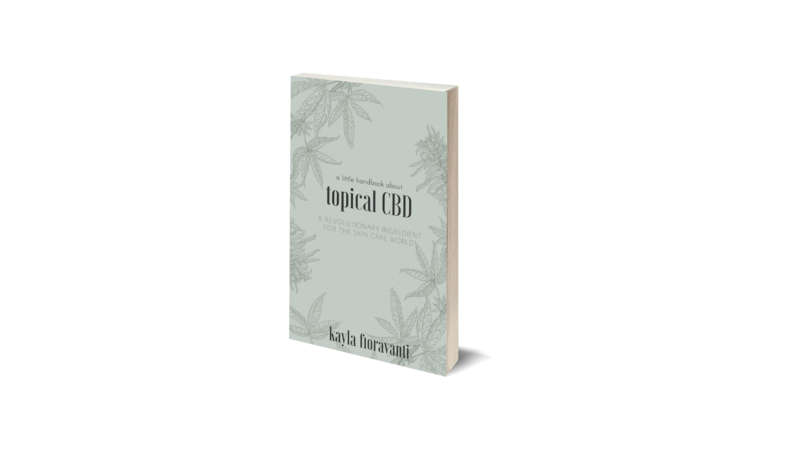 A Little Handbook about Hemp CBD introduces anyone interested in using topical hemp CBD, makers of skincare products, and those already in the Cannabis industry to the potential of some nearly miraculous plant medicine. Within the pages of A Little Handbook about Hemp CBD consumers and makers alike will find valuable insight into the mighty hemp plant. You just might find yourself compelled to slather yourself head to toe in hemp CBD products or even inspired to join the hemp revolution. A Little Handbook about Hemp CBD is available on Kindle for 2.99 and in paperback for $6.00. 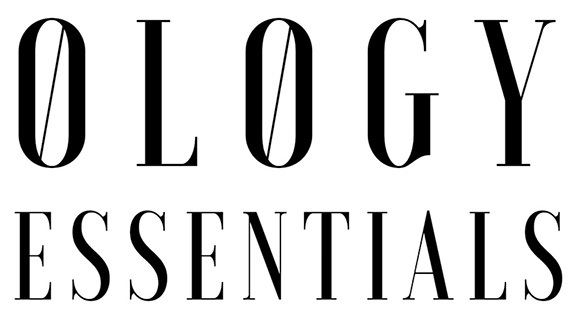 Also available from Ology Essentials is our full color Hemp CBD 101: A Comprehensive List of FAQ in paperback for $9.25 and text only on Kindle for $0.99.